Here's how the three gaming phones stack up. The recently launched Razer Phone 2 is the successor to the Razer Phone, which was launched last year. Gaming phones have become a thing, and there are a few companies that have taken to this segment. And so we are going to pit the Razer Phone 2 against the top two gaming phones out there, namely Asus ROG Phone, and the Xiaomi Black Shark to see which one can score one over the other. The first and the most important feature of a competent gaming phone is to have an awesome display. The Razer Phone 2 is the only one among the three to feature a 120HZ refresh rate display that is 5.72-inches, 1440x2560p (Quad HD). The ROG Phone has a 6.0-inch Full HD AMOLED display, and the Black Shark has a 5.99-inch Full HD IPS LCD display. 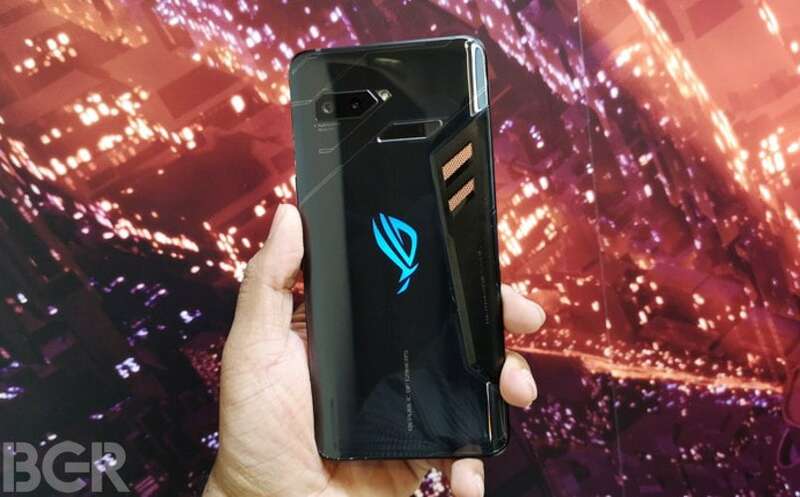 The Black Shark comes with a 60Hz refresh rate, while the ROG Phone has a 90Hz refresh rate. 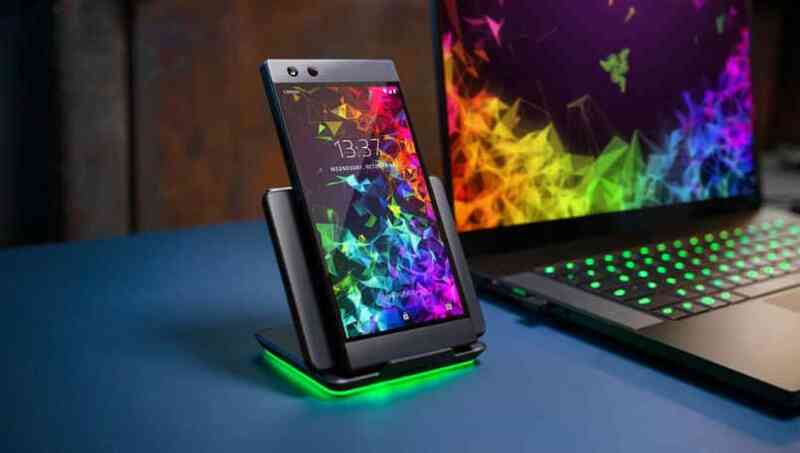 The ROG phone and Black Shark are decent, but the remarkable one has to be the Razer Phone 2 that uses its own IGZO technology, and makes it look incredible at that refresh rate. In terms of the design, the Razer phone 2, like its predecessor, has a huge chin and forehead and is a metallic cuboid of sorts. But the huge chin and forehead house two awesome stereo speakers, and room to hold the phone without touching the screen. The Asus ROG also uses aluminum and glass body, and has a RGB logo with a quirky design that befits a gaming phone. The Xiaomi Black Shark uses a metal unibody, but the company has tried to make it ergonomic and it has a RGB lit logo as well. The Razer Phone 2 is IP67 rated which means it is splashproof. The Razer Phone 2, ROG Phone as well as the Xiaomi Black Shark come with Snapdragon 845 SoC under the hood. But the difference among the three phones is that the ROG phone has an overclocked version with a clock speed of 2.9GHz, while the others have a clock speed of 2.8GHz. As for flash memory the Razer Phone 2 and the Asus ROG come with 8GB RAM option, while the Xiaomi Black Shark comes with 6GB RAM. Internal storage is an important issue since games do take up a lot of space, and require room to keep all its stuff. The Razer Phone 2 comes with only 64GB internal storage but has options to expand up to 2TB which is massive. The Asus ROG phone comes with 128GB, and so does the Xiaomi Black Shark, with no options to expand on both. The next most important thing on a gaming phone, or any phone for that matter is the battery, and in this case all of the four phones happen to sport 4,000mAh batteries, and come with quick charging capabilities. And as for connectivity, all the phones are capable of supporting all bands of 4G speeds, and come with Bluetooth 5.0. Though this is an important feature on most phones now, it does not comes on top of the list when it comes to gaming phones. 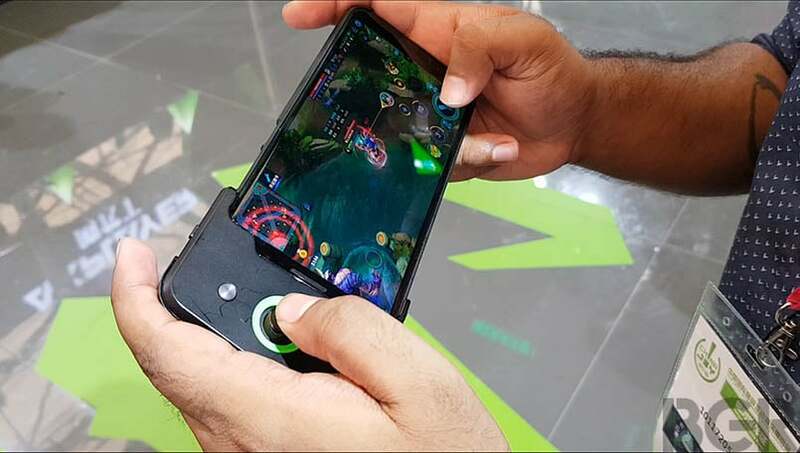 The Razer Phone 2 comes with an 8-megapixel sensor camera on the front with f/2.0 aperture, and the dual-rear camera setup sport a 12+12 megapixel sensors with lenses of f/1.8 and f/2.6 aperture. The ROG Phone has a 8-megapixel front camera and a dual-rear camera setup with a 12+8 megapixel sensor placement that use lenses with an aperture of f/1.8. The Black Shark has a 20-megapixel front camera that has an aperture of f/2.2 and a dual-rear camera setup with 12+20 megapixel sensors and lens with f/1.7 aperture. All the three smartphones come with Android 8.1 Oreo out-of-the-box.